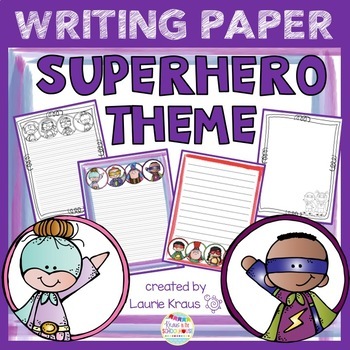 Superhero Theme Writing Paper is a perfect addition to any superhero themed classroom or for any child who loves superheroes. This product has a variety of papers to use. 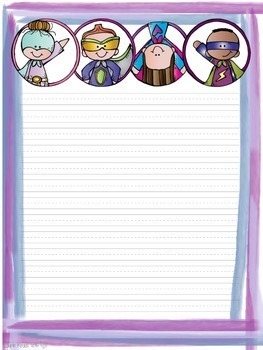 There are color options and line art (easy to copy) options. 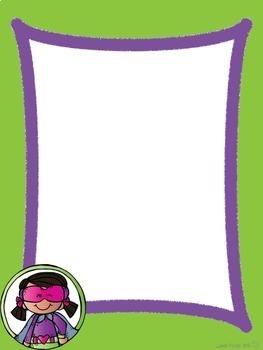 Each chosen clip art was placed on three different writing papers. 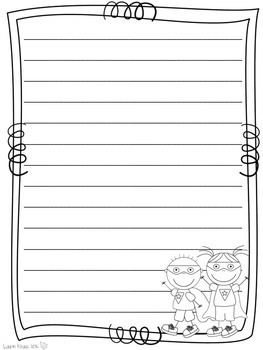 The papers include: handwriting, lined, and blank. Thank you for taking an interest in this product. Please follow me so you can see more products that I create. If you purchase it, please provide feedback so that you can earn TpT credits to use on future purchases.